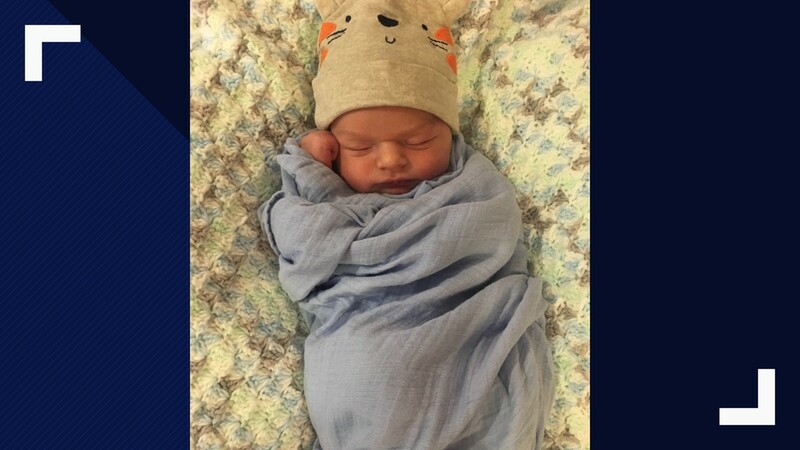 Baylor Wilson was the first baby born on January 1, 2019 at Novant Forsyth Medical Center. 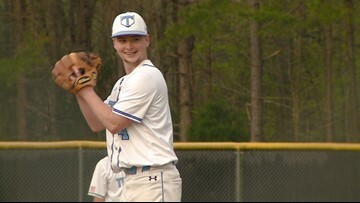 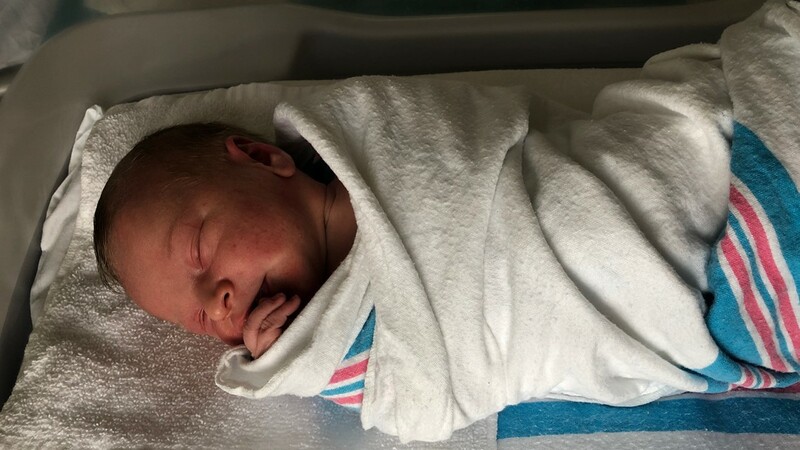 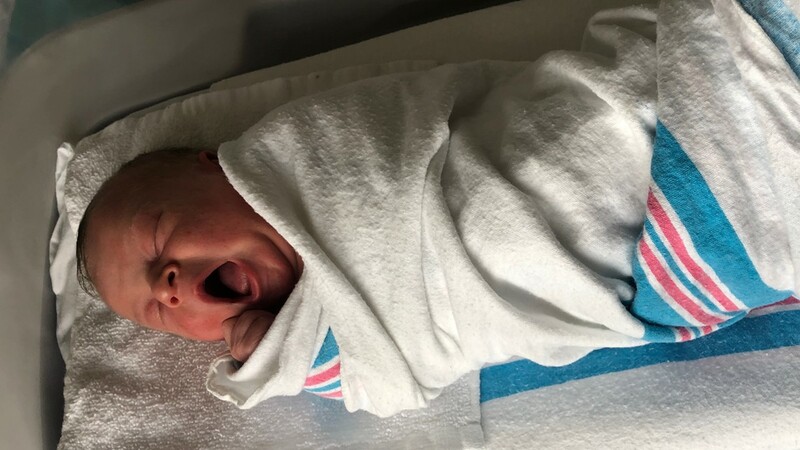 Edison Beier was the first baby born on January 1, 2019 at Novant Health's Matthews Medical Center. 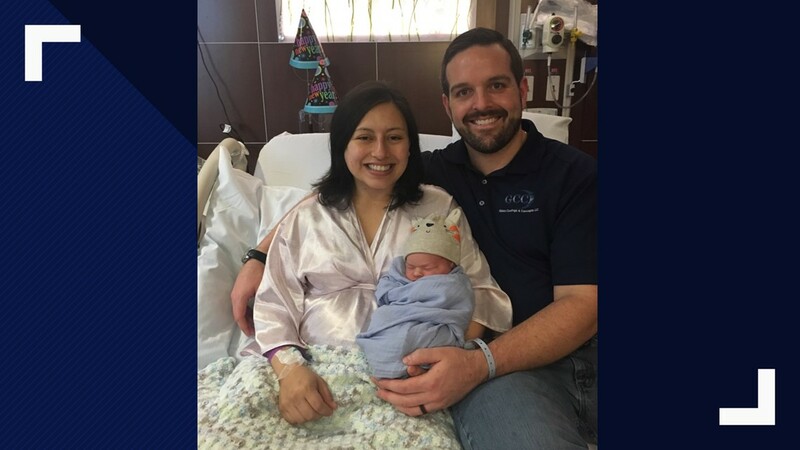 Edison Beier was the first baby born on January 1, 2019 at Novant Health Matthews Medical Center. 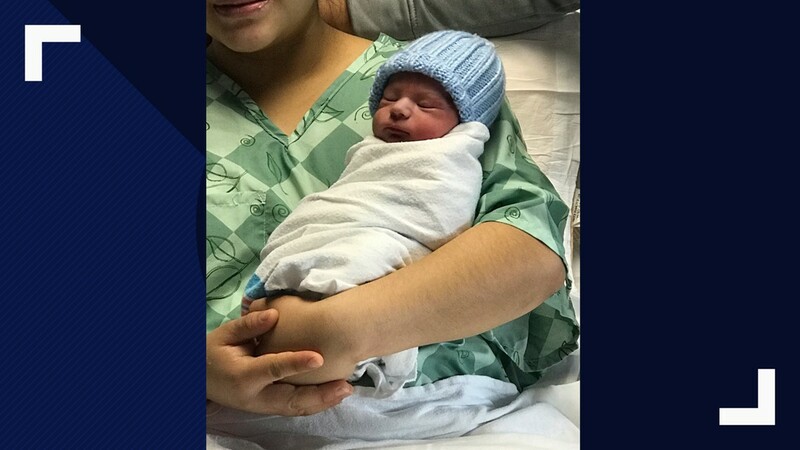 Lucas Puzder was the first baby born on January 1, 2019 at Novant Health Haymarket Medical Center in Bristow, Virginia. 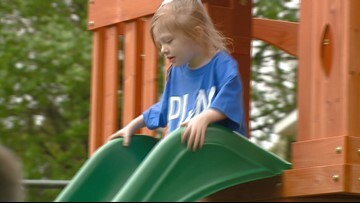 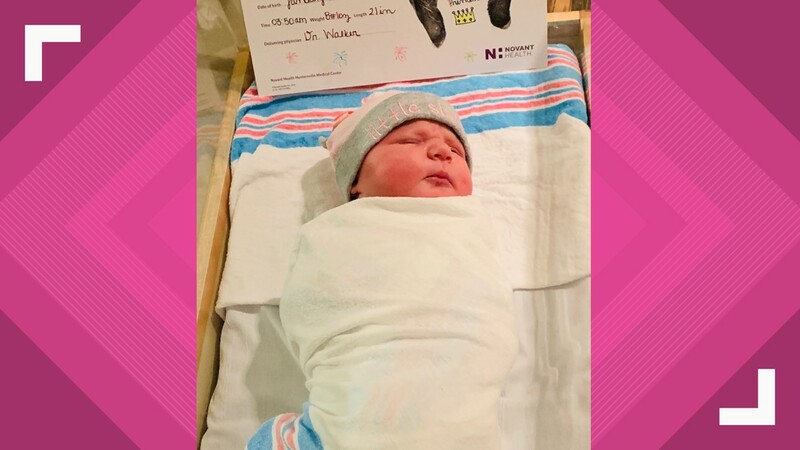 Kelly Burke was the first baby born on January 1, 2019 at Novant Health Huntersville Medical Center. 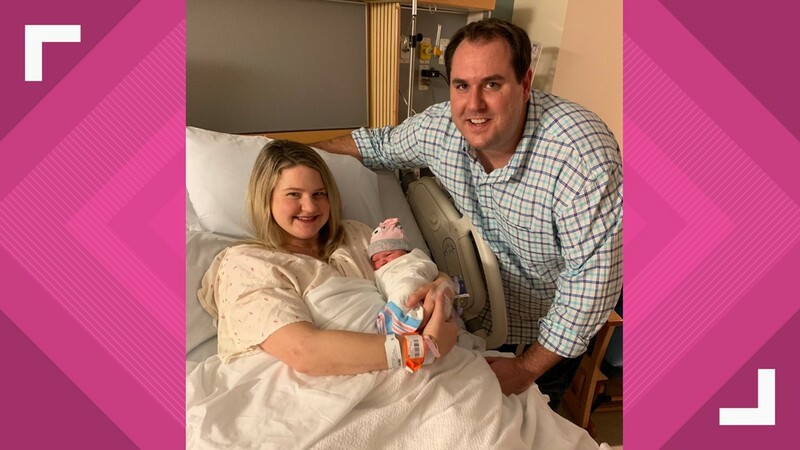 Kelly Burke is the first baby born on January 1, 2019 at Novant Health Huntersville Medical Center. 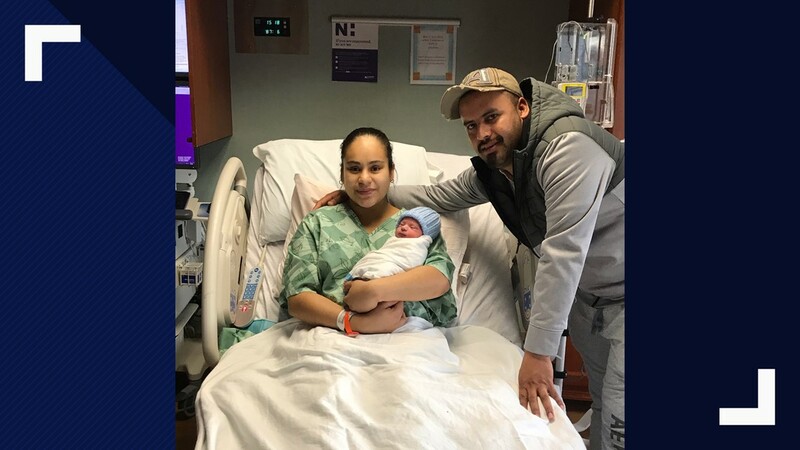 Brandon Mejia Bautista was the first baby born on January 1, 2019 at Novant Health Rowan Medical Center. 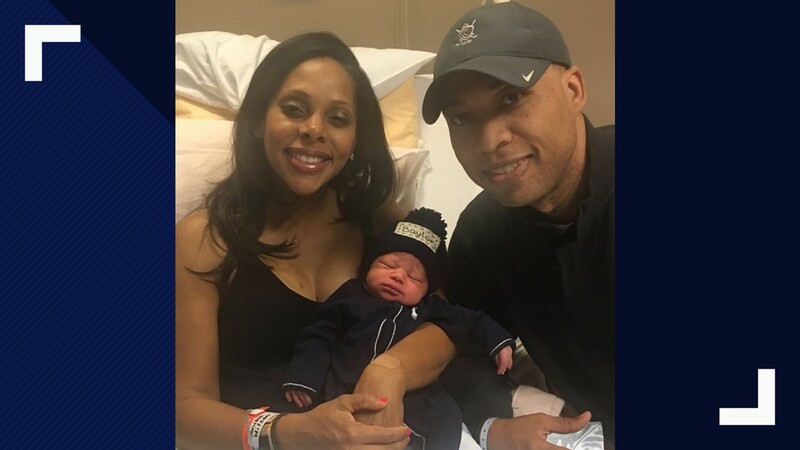 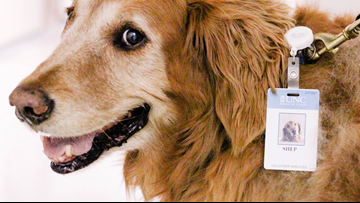 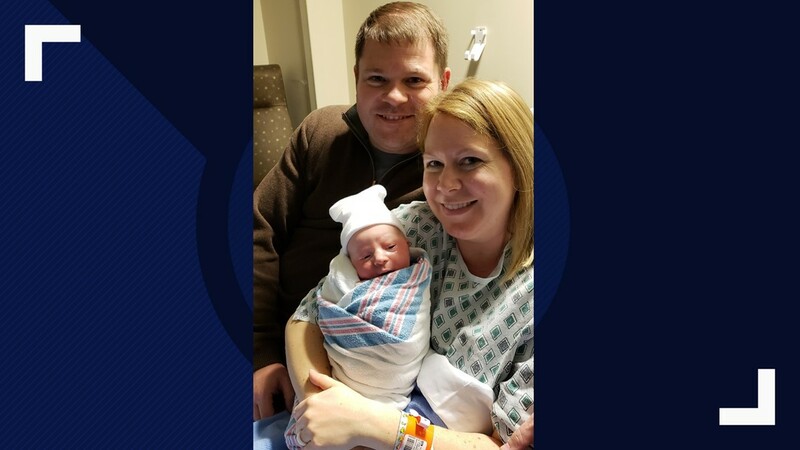 Griffin Connor was the first baby born on January 1, 2019 at Novant Health Presbyterian Hospital.